Beth Domolky, RN is an Aesthetic Nurse with over 20 years experience in the medical aesthetic business. Beth has had extensive clinical experience in plastic surgery, dermatology, and medical spa settings. She is excited to share her vast knowledge of the latest technology in lasers, skin rejuvenation and body contouring. 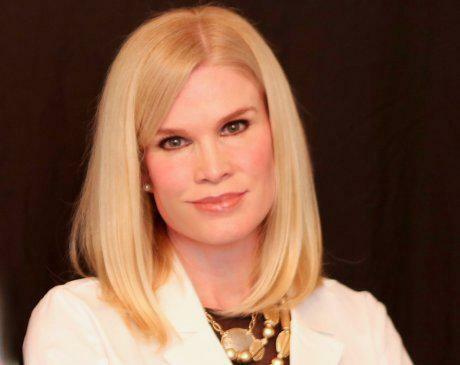 She considers herself a skin rejuvenation expert and has been serving clients in Wellesley and Southborough for years.